Today’s episode is sponsored by Blinkist, the only app that distills the key takeaways from thousands of nonfiction books into 15 minutes of content you can read or listen to. Today’s episode is also sponsored by University of California, Irvine’s Division of Continuing Education. Spring quarter is coming up and registration is open! For great deals and promo codes from our sponsors, listen to the episode! Imagine a diverse community in which people embrace their commonalities while respecting and celebrating each others’ differences. This vision is possible once we can talk openly about race with our family and friends. 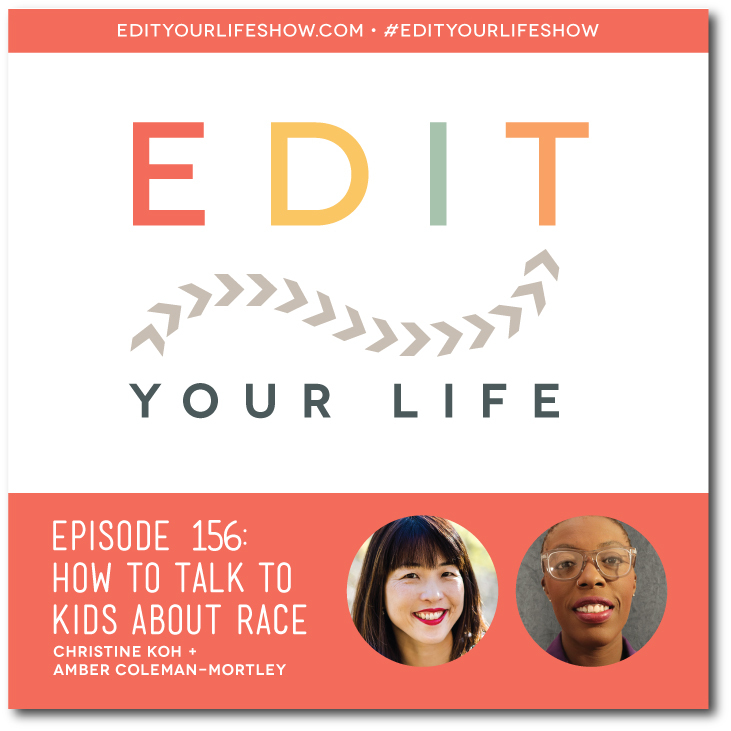 In Episode 156 of the Edit Your Life podcast, Christine interviews Amber Coleman-Mortley, Director of Social Engagement at iCivics, Inc., about how to talk about race with kids. In this engaging, practical conversation, Amber shares two helpful analogies that illuminate the concepts of privilege and cultural differences, demonstrates how to ask questions based in empathy and respect, and shares how simple it can be to nurture cross-cultural curiosity… the foundation of a more equitable school, neighborhood, and country. 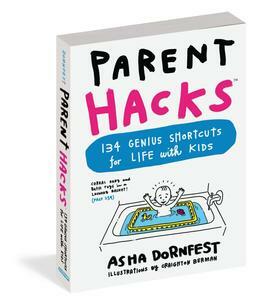 What are your favorite books or resources related to communicating with kids about race? Join the discussion on the Edit Your Life Facebook page — look for the Question Of The Week post pinned to the top of the page.